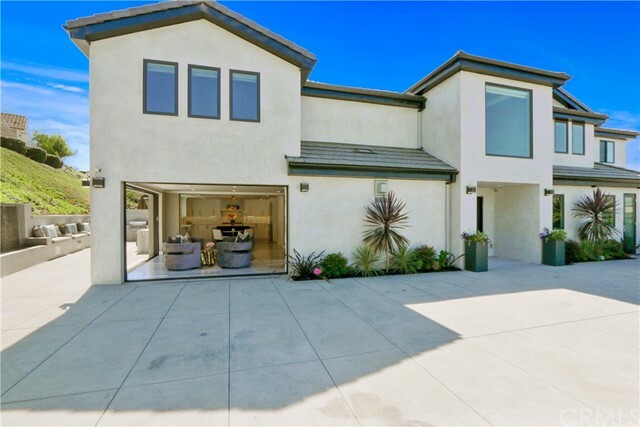 **Price reduction over $600,000 below appraised value. 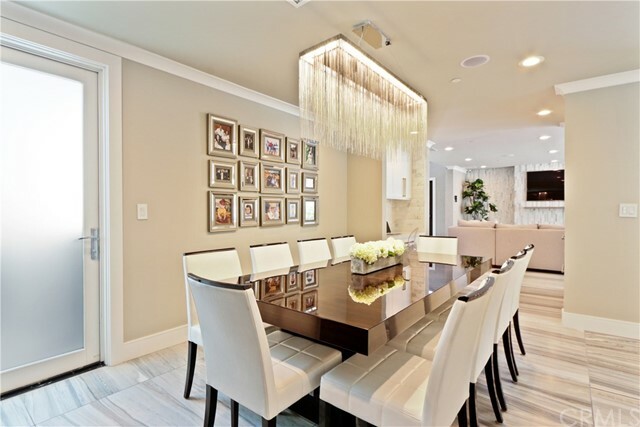 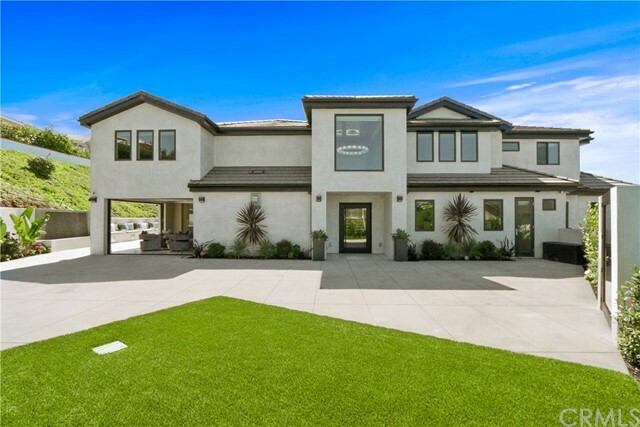 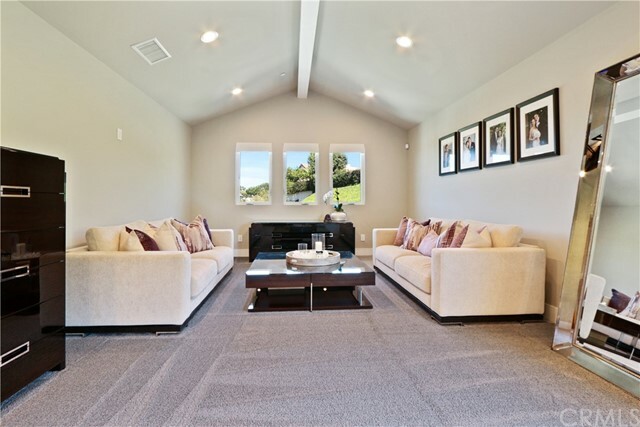 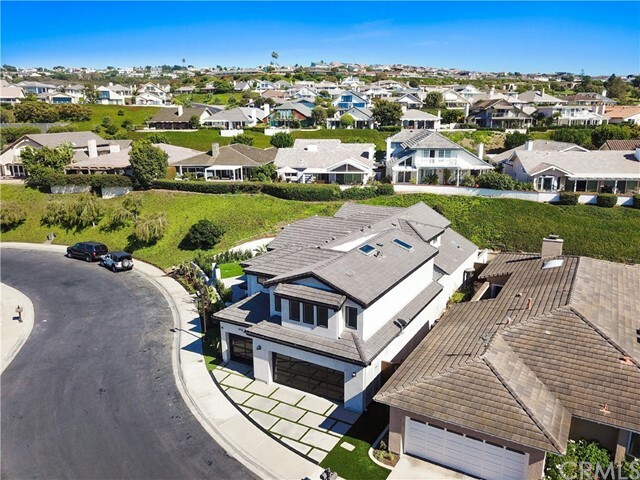 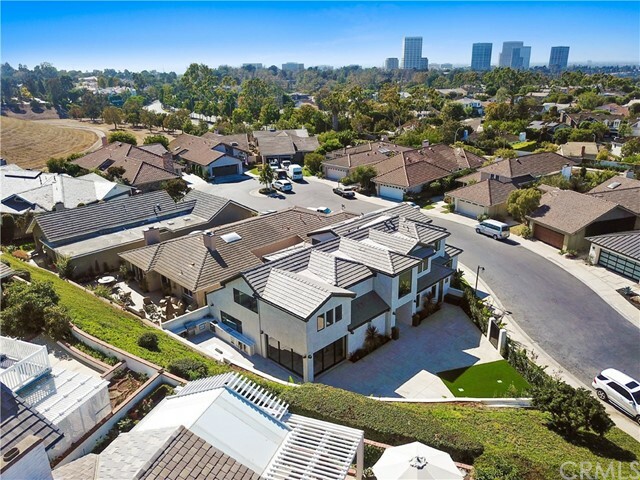 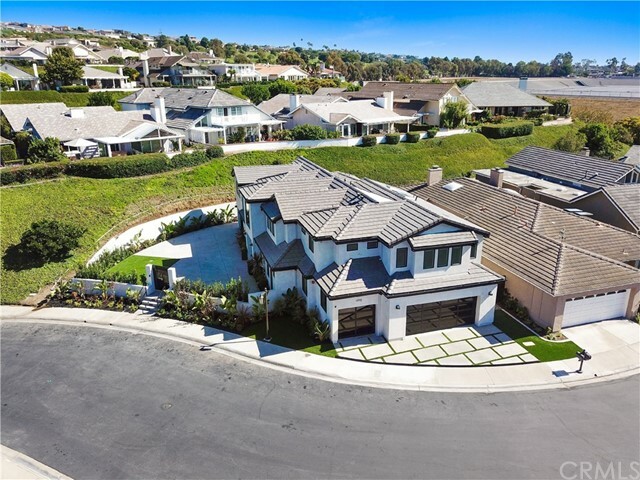 ** This newly constructed custom estate offers 5 bedrooms and 4.5 bathrooms with over 4,700 square feet of living space on 1/4 acre situated on a cul-de-sac in a 24-hour guard gated community. 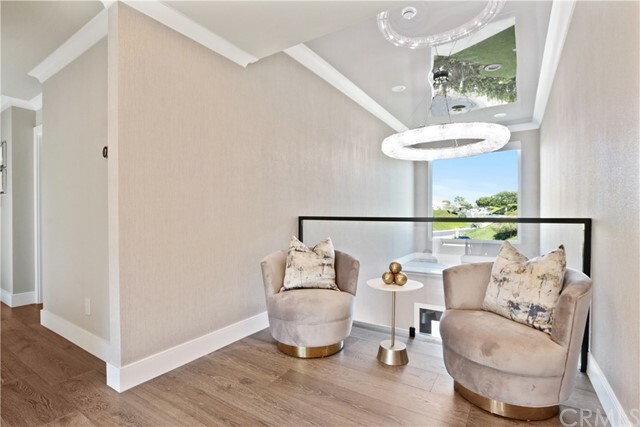 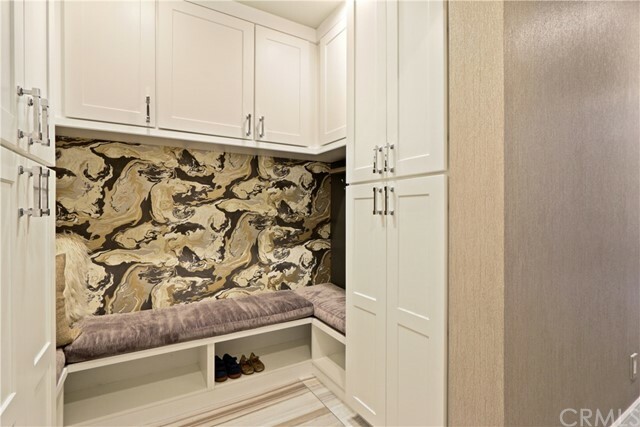 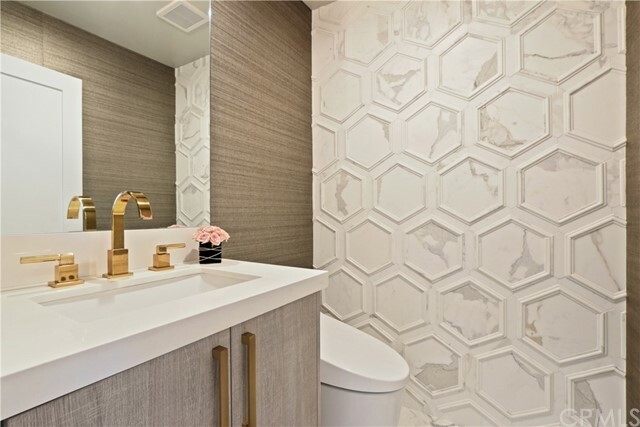 No expense was spared on the glamorous details, from the Water-jet marble to the chic wallcoverings and unique accent walls in each bedroom. 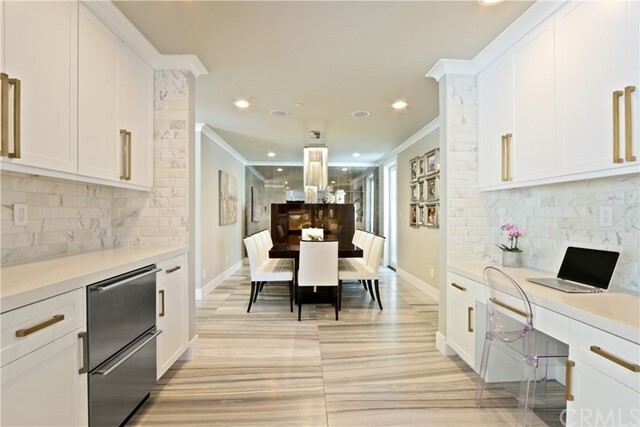 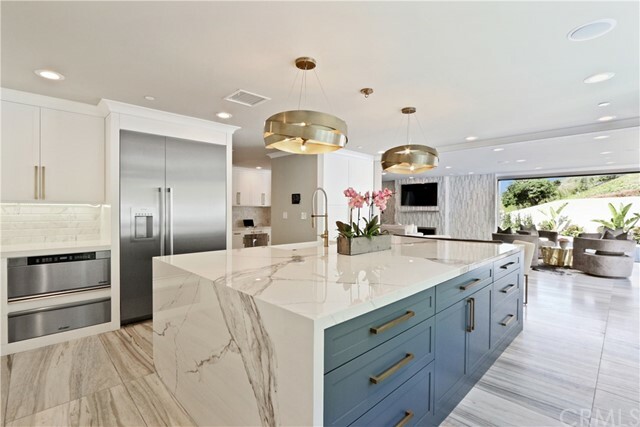 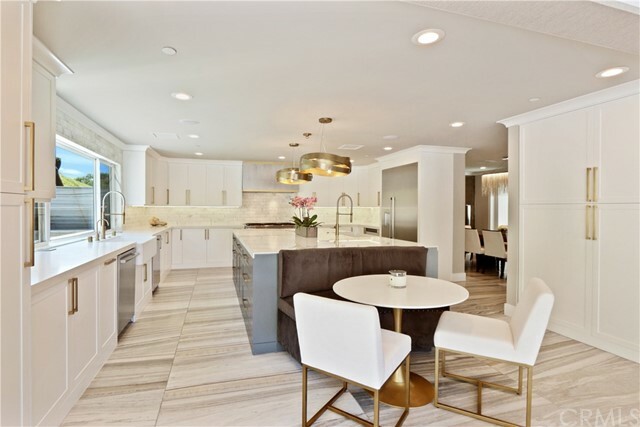 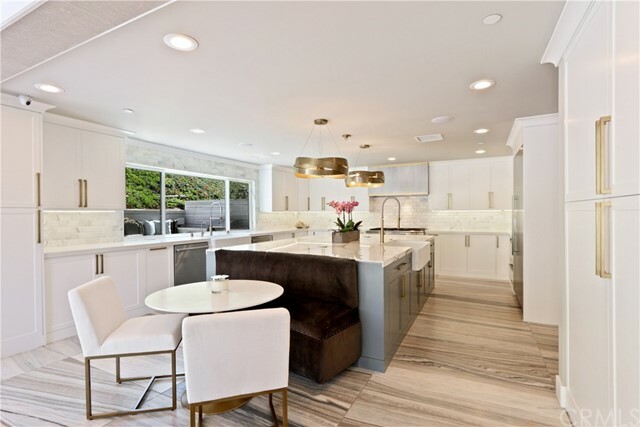 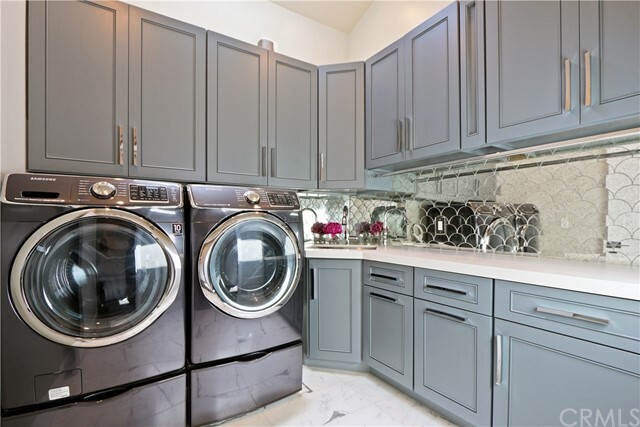 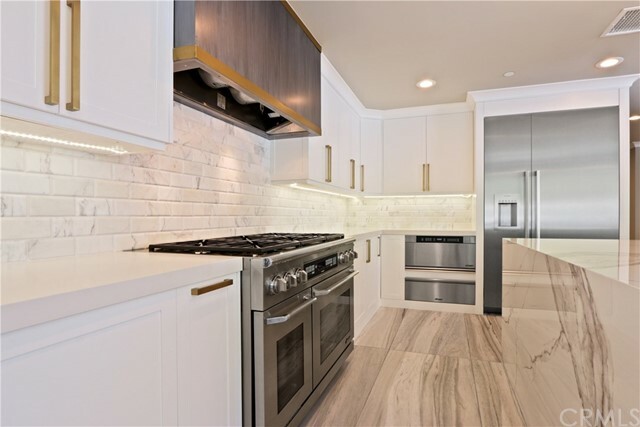 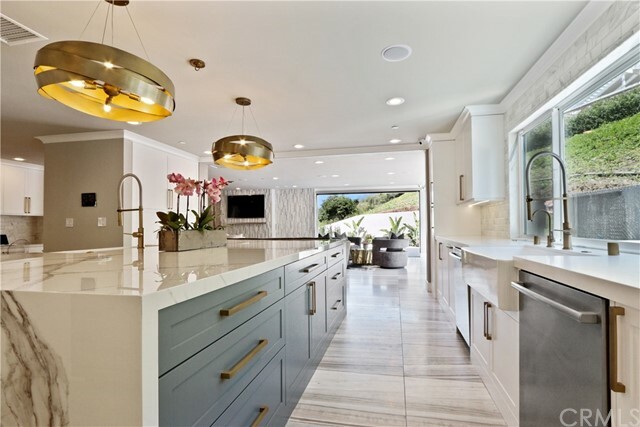 The grand kitchen boasts top of the line appliances, a custom hood, custom cabinetry w/ pullouts, 2 dishwashers, 2 sinks, and an eat-in banquette. 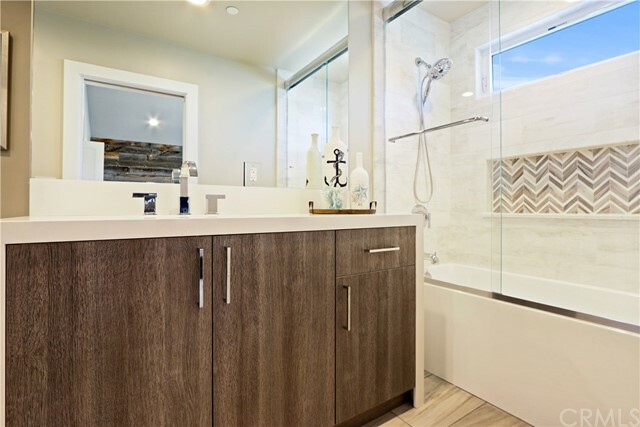 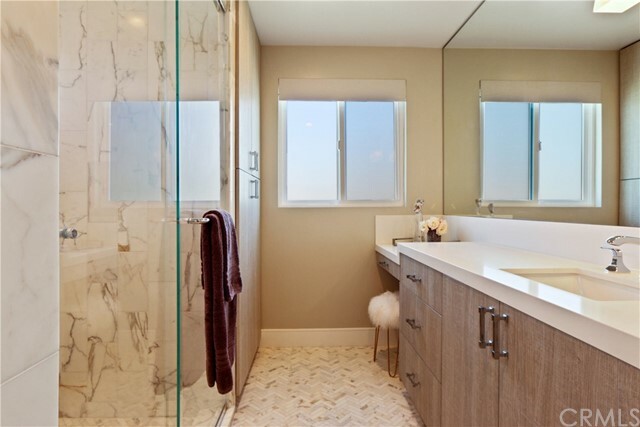 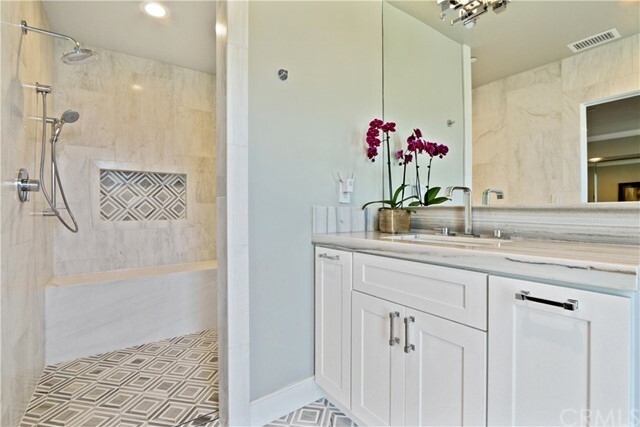 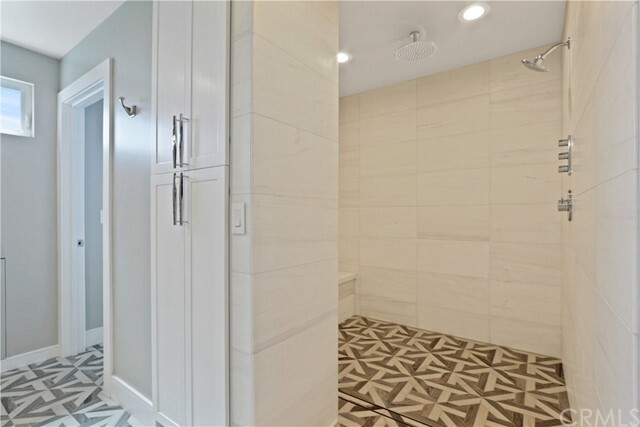 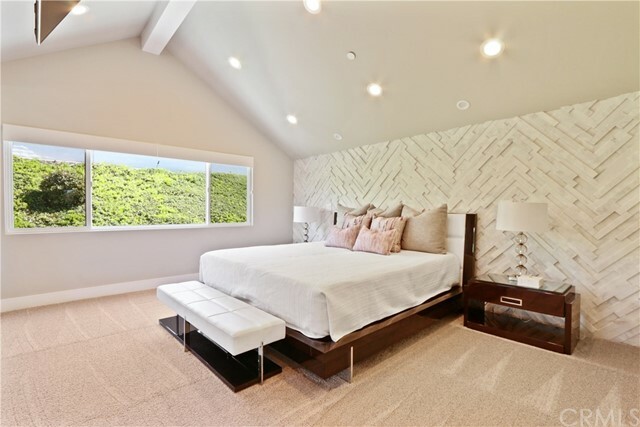 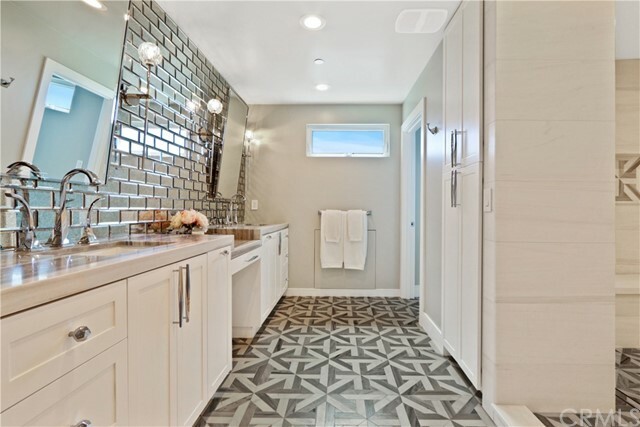 The master en-suite boasts an enormous shower shower, a formal sitting area and a large walk in closet w/ custom built ins. 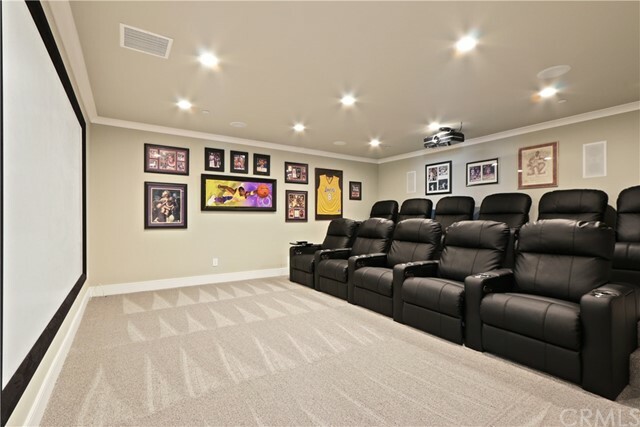 Downstairs Theater Room features a Dolby Atmos sound system, 120” projector screen and electronic reclining seating for 11. 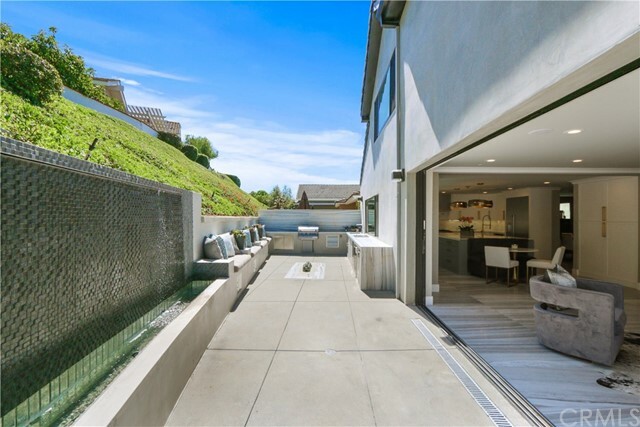 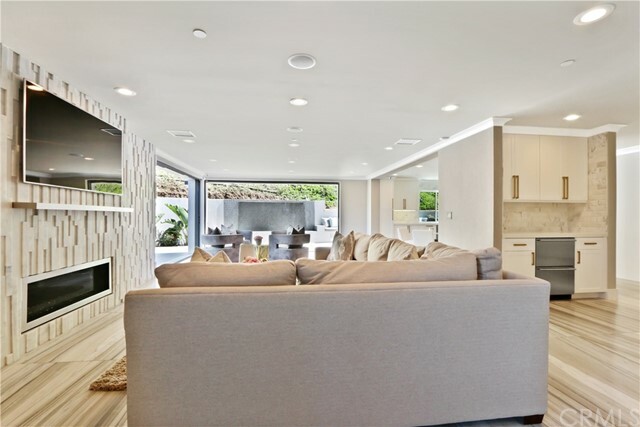 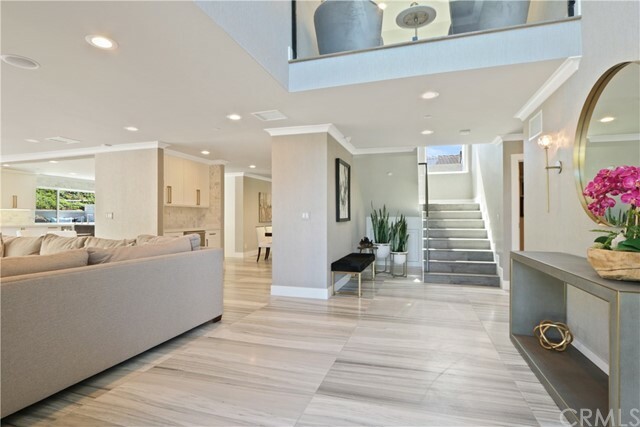 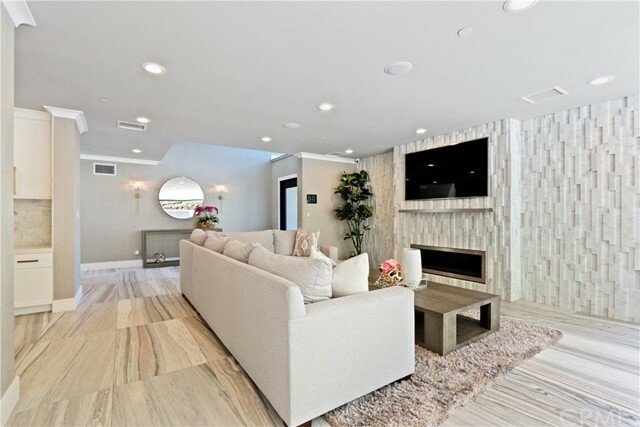 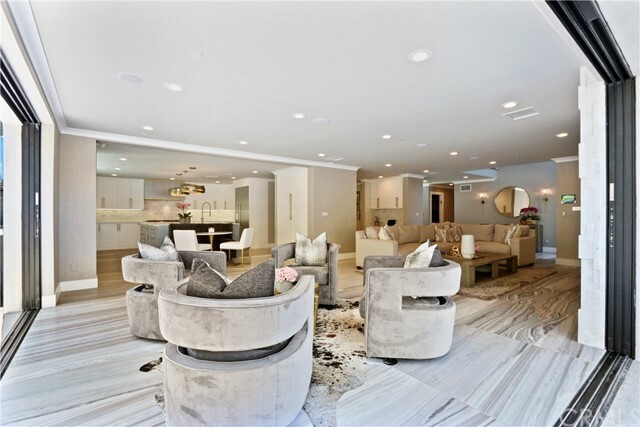 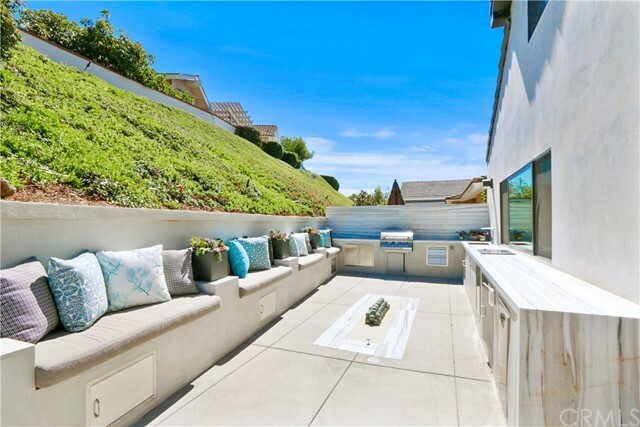 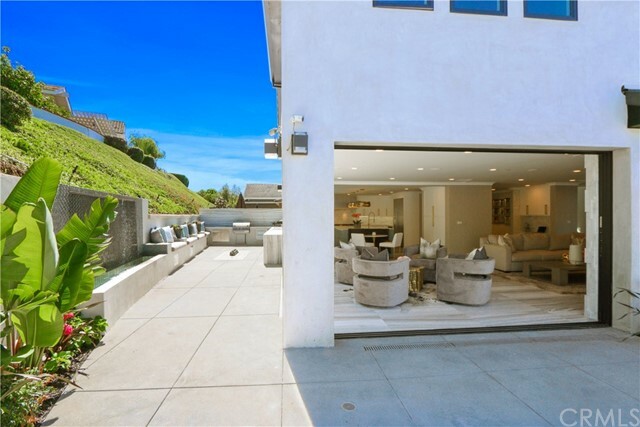 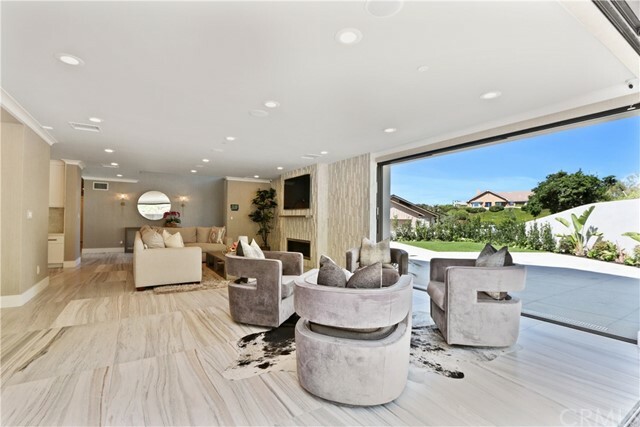 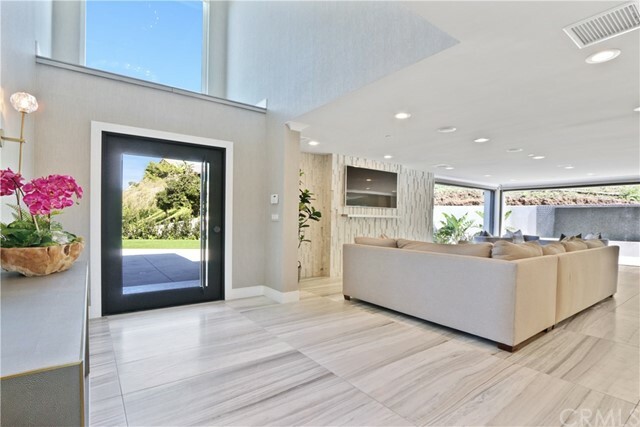 The open floor plan is enhanced by the 2 oversized pocket sliding glass doors leading to the private outdoor living space completed with a trickling waterfall, sleek fire pit, built-in seating, and custom outdoor kitchen equipped with a built-in BBQ, sink, fridge, drainable cooler and trash. 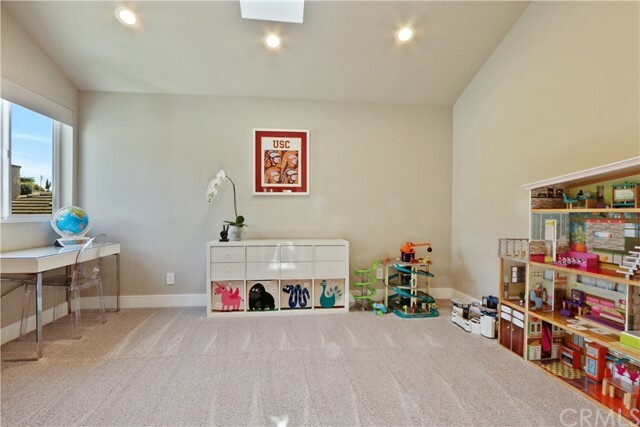 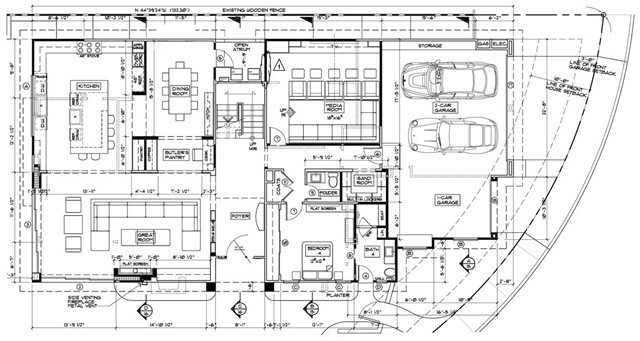 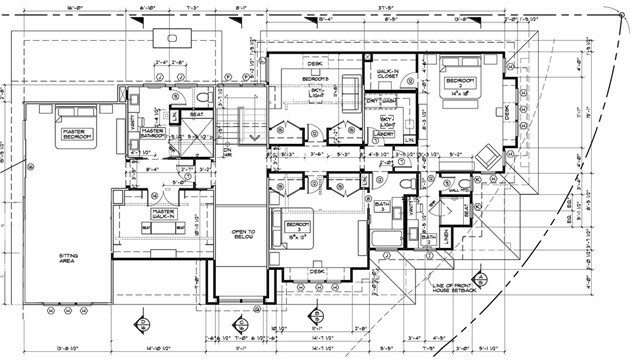 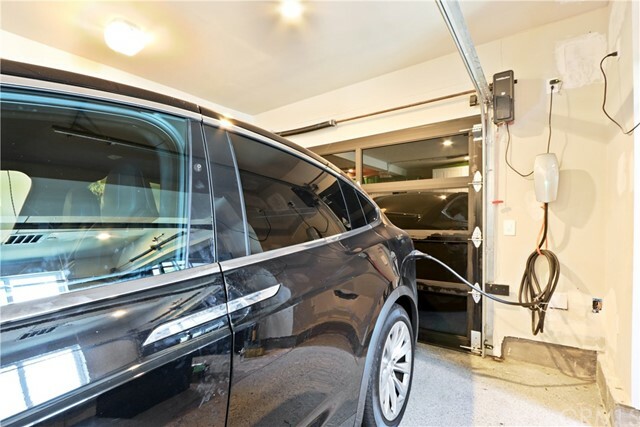 Additional features include a whole home sound system, 3 car garage equipped with Tesla charging, 13 camera video surveillance system, upstairs laundry room, Nest thermostats and carbon monoxide/smoke detectors, 'smart' toilets, ring doorbell, front door and garage door remote access, remote controlled blinds and turf. 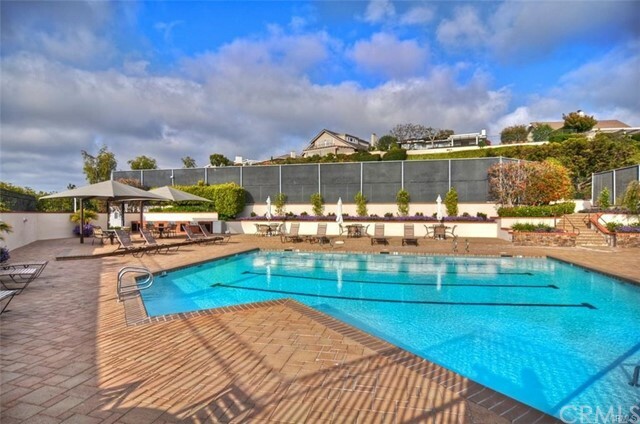 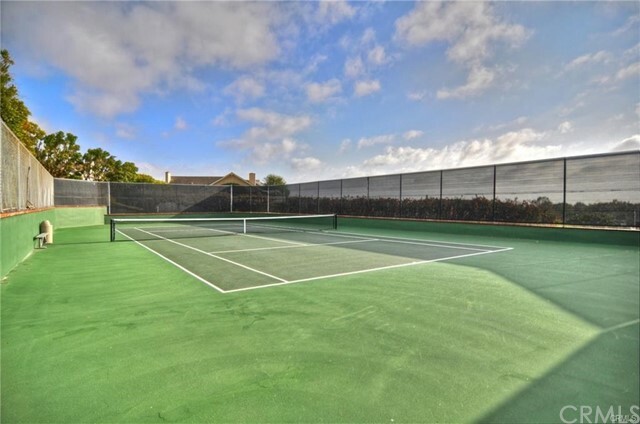 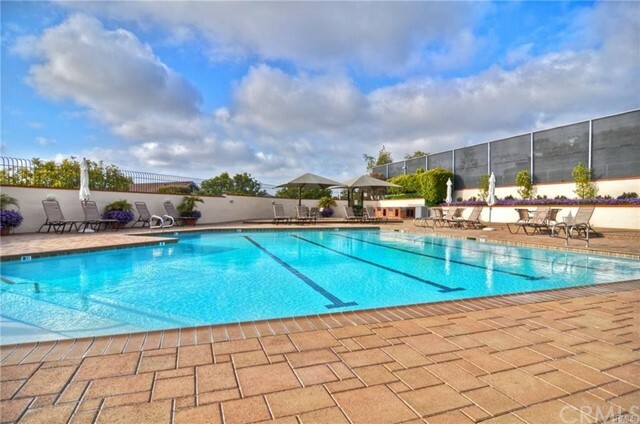 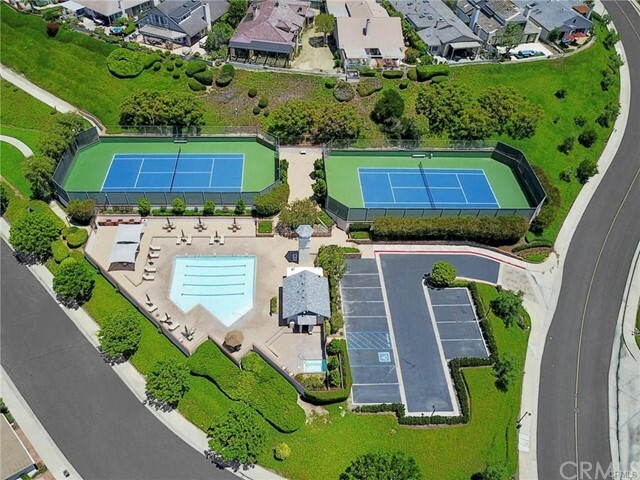 HOA amenities include pool, spa and tennis courts.